Take a look at this great picture, and use the free download printable! Your party will be even better because of it! Also, drop by Super Mom’s place, for the free frying pan download! I found a fantastic resource for Rapunzel Tangled Printable freebies, and the best of them…AyameCline on Deviant Art. Many parties are pasting Flynn’s picture, with his nose RIGHT! all over the venue, and if I could do it over again, so would we! Remember, if you don’t have time to craft it yourself, don’t hesitate to ask me… I’m just crazy enough to do it for you. Saw your comment on my blog about our fun Tangled Party. Feel free to share away! What a fun blog you have! Thanks! Glad to see you here! My daughter suggests printing only ONE perfect Flynn Nose… and having lots of blank Flynns for kids to draw FUNNY noses. 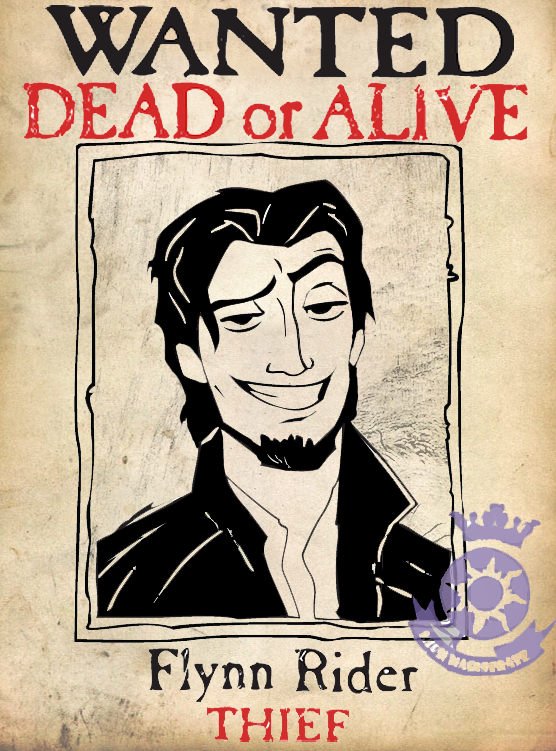 That way, the one who spots the perfect Flynn Rider can win a prize!! She’s so very clever.